Are you tired of your puppy not listening to you? We can help. Imagine a peaceful household with your dog or puppy. Your dog or puppy reliably listens to you and is calm at home. You, your family and guests feel happy to be around your dog or puppy. 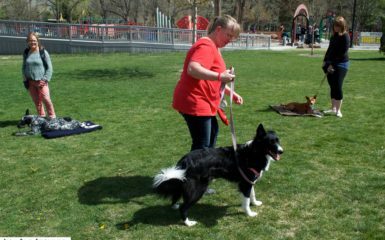 This course is great for owners that want to personally train their dog or puppy basic commands in a group course setting. The AVSAB (American Veterinary Society of Animal Behavior) states that it is best to start puppy socialization before your puppy has all of his vaccinations. 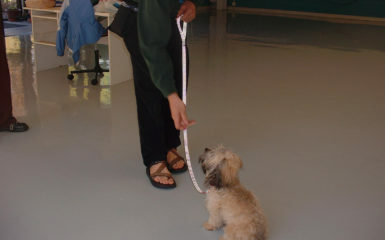 After completing this course, you may to graduate to the Sophomore Leash Walking Course. Now you have a peaceful home. When company comes over they see a good puppy. You feel thankful that your puppy is calm in your home. 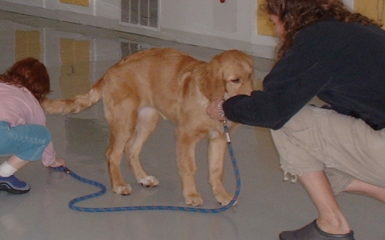 This is a great program for people that have the time to invest in their puppy training. 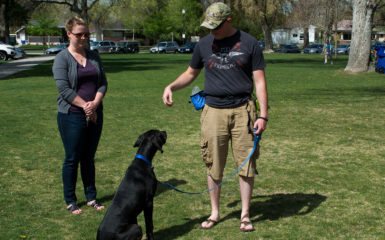 Puppy training is at your personal home or at an agreed upon location in Salt Lake City. Your puppy responds perfectly to your command in your home. Each day you feel happiness and peace of mind. During walks in your neighborhood, your puppy has good behavior. Your neighbor’s are impressed. You will receive one-on-one help from us so you won’t have to invest as much time to your success. The commands we teach in this program are limitless. We are here helping you every step of the way so you will receive fast results. Your success is guaranteed because you have support from us for a lifetime! Company, family, neighbors and friends are amazed by your puppy’s perfect behavior. Your puppy responds spontaneously when you ask for him to come off leash. Now you feel free because you have faith that your puppy will listen to you when he is off leash and he will reliably respond. You feel safe, enjoyment and peace with your puppy in all environments. Commands for Behavioral Issues = No Jump, Leave it, Stay on Your Bed, Stay at the Door, Etc. 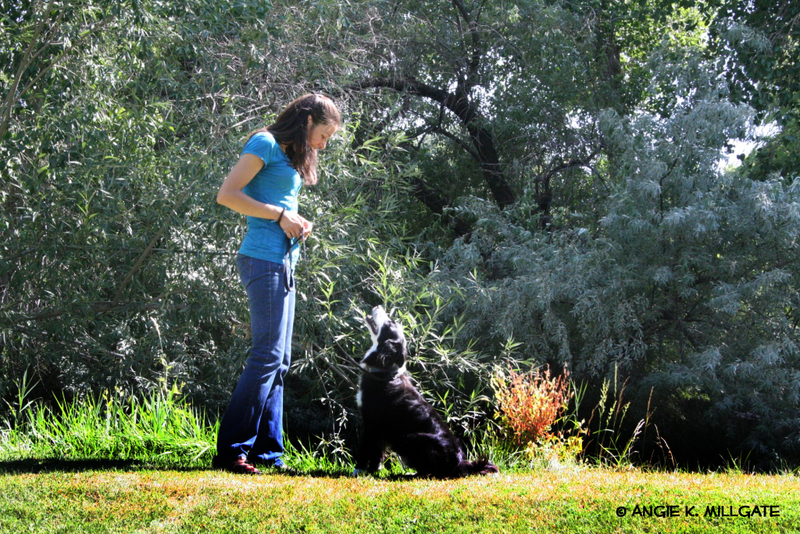 Commands for Obedience = Loose Leash Walking, Down, Stay, Sit, Come, Etc.